Lil Xan Out of Control at the Food Court!!! Lil Xan was out of control Monday at a mall food court ... yelling, screaming and lashing out at someone. 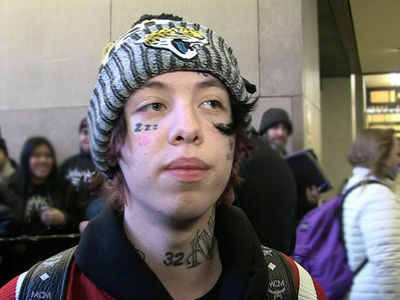 We're not exactly sure what set Lil Xan off ... but we're told the rapper started arguing with another customer after he ordered Taco Bell at Circle Centre Mall in Indianapolis. As Xan hurled insults, his entourage held him back and they eventually left the scene. Despite threats to call the cops, they didn't show. 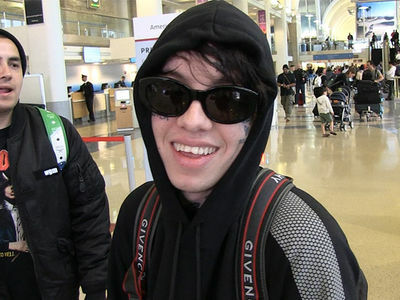 The good news ... Lil Xan seems to have plenty of energy a few weeks after Hot Cheetos caused a medical crisis.